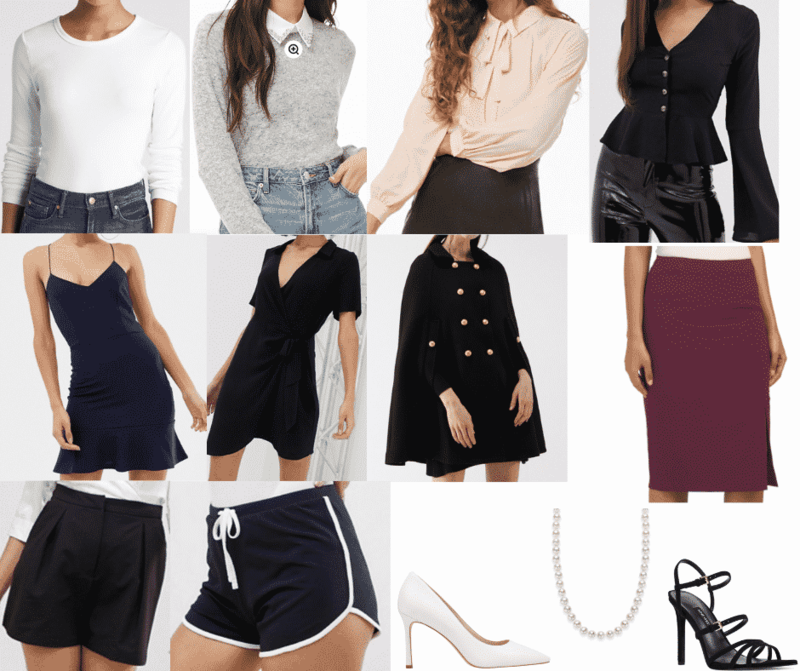 Want to dress like Veronica Lodge? 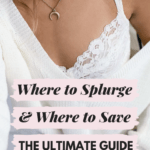 Here are the pieces you need to get her style. Veronica Lodge is an independent, strong headed, gorgeous, boss woman if there ever was one. She is able to take care of not only herself but her friends and family too, all while looking utterly flawless. 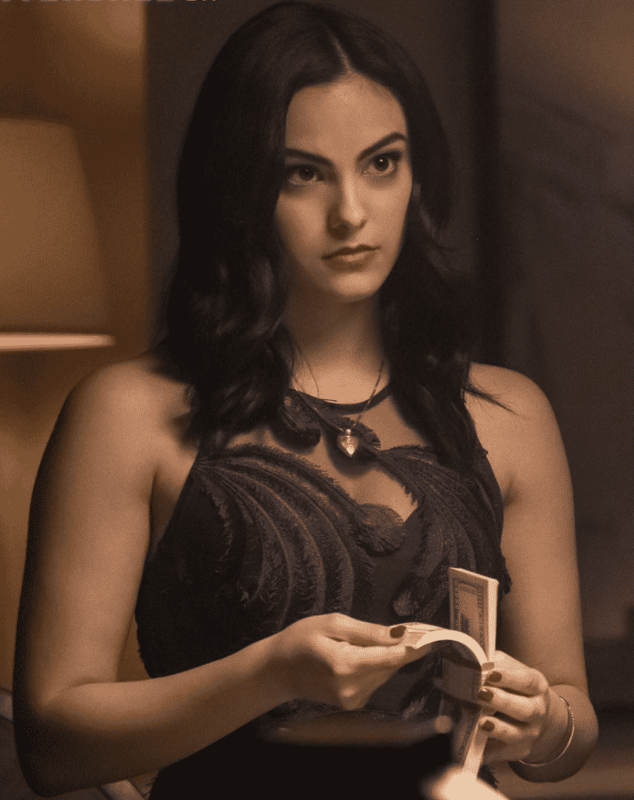 And while there are hair and makeup artists making sure of that (and Camila Mendes is naturally gorgeous), Veronica’s slightly preppy and extremely put together wardrobe plays a large part in her impenetrable confidence. Veronica Lodge’s wardrobe is timeless. There’s no deviation from her dark or mute tones regardless of what is trending, and she channels hemlines and collars from the ’50s to the ’90s and incorporates them into modern fabrics. She looks like an off duty model and on duty businesswoman all at once. 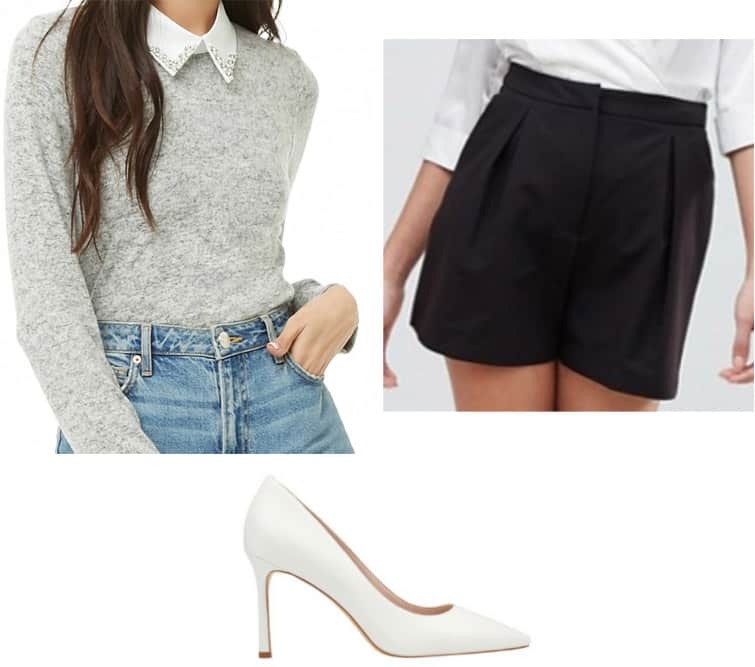 Yes, Veronica Lodge is definitely grown up far beyond her years but the playful touches (studded collars and high waisted shorts) in Veronica’s wardrobe remind us that she is still young at heart. The most important thing to remember when creating a Veronica Lodge wardrobe is to make sure everything is impeccably fitted. V definitely has a tailor on speed dial and each outfit is paired meticulously! This first ensemble is definitely something V would wear to her amazingly successful speakeasy under Pop’s! It’s an outfit I would wear to an evening event or fancy dinner with friends. This is also definitely a party-appropriate outfit and can be made more casual with the simple addition of a light colored cardigan over the dress, and some lighter, shorter heels. This slightly less formal outfit is something I could actually see Veronica wearing to school. 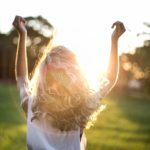 I don’t know about you but I am not ambitious enough to navigate campus in stilettos – if you are though, rock those heels! It is quite a versatile outfit; if flats were substituted for heels it could easily be worn to class, but throw on those strappy heels and you’re set for a dinner date or any semi-formal event you might be attending. On the show, Veronica dresses beyond her years on most days, but this outfit, while inspired by her, would be entirely appropriate for a high school graduate. This sweater is definitely one of my favorite pieces and possibly the closest to anything that has been worn on the show. It’s just casual enough to be a regular outfit for a busy day of classes and work, but preppy enough to channel your inner Lodge. However, I might throw on a pair of white flats if there is a lot of walking involved in your campus commute! Lastly, Veronica Lodge’s hair and makeup are always sharp and effortless. Veronica’s hair is usually lightly waved, but always has the perfect amount of shine. 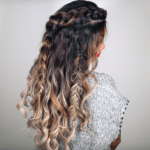 An easy way to achieve this is to use a curler with a large barrel and then comb it through with some hair oil of your choosing on the brush bristles. When it comes to makeup, the real focus is on her eyes and lips. Her face is very light in terms of highlight and contour; the look is super natural and not too pink. With Veronica’s lips slightly darker than natural and very well defined, I would recommend a light coat with a lip liner. The real thing to perfect is the perfectly winged liner and really killer, thick brows! 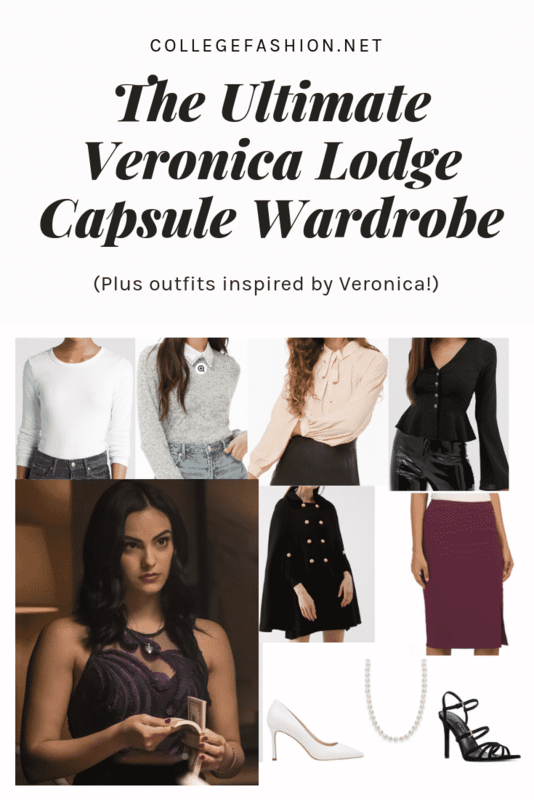 What do you think of our Veronica Lodge style guide? Heed caution, readers; Veronica is not to be admired in every way. V commits some seriously heinous crimes and not all her rap sheet (if convicted) would not be fun to read. Of course, she is a role model in other ways — she is extremely loyal and loving when it comes to family and friends, she’s forgiving and deeply kind with the people she loves, and she is so strong it’s almost unbelievable. For more Riverdale style, be sure to see our guide to fashion on Riverdale, and our guide to Cheryl Blossom’s style. Are you going to call on your inner Veronica and use a little more brow pencil? Will you try a funky new collar? What’s your favorite V moment from the show? I want to hear about it; let me know in the comments!